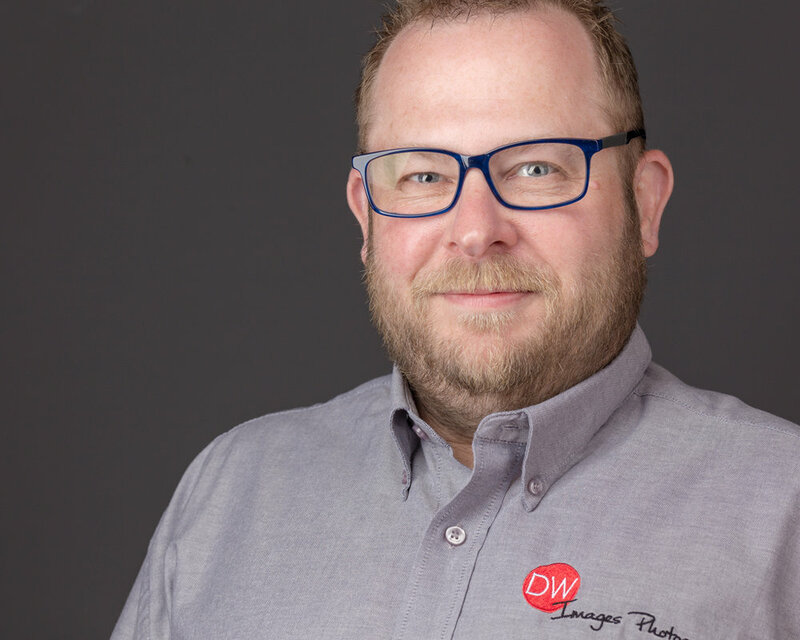 DAVID WELLBELOVE IS AN ESTABLISHED PHOTOGRAPHER AND OWNS DW IMAGES PHOTOGRAPHY; Specialising in Corporate headshots, Product, PR and Event photography, AT HIS MILTON KEYNES STUDIO. Hi I am David Wellbelove, and Welcome to the Men’s Room. I am an established commercial photographer I own DW Images Photography; with my bespoke studio based in Bletchley, Milton Keynes. Specialising in Corporate headshots, Product, PR and Event photography. I work with many commercial clients in and around Milton Keynes, London and the Midlands. I wasn’t always a photographer. But I am now, and very passionate about what I do and how I have got to where I am today. This is a small part of my personal story. I have been passionate about photography since a child and I started DW Images Photography in 2010. Before this like most people since leaving school at 16, I have had numerous jobs doing lots of different things, such as factory and warehouse work to office and sales roles. 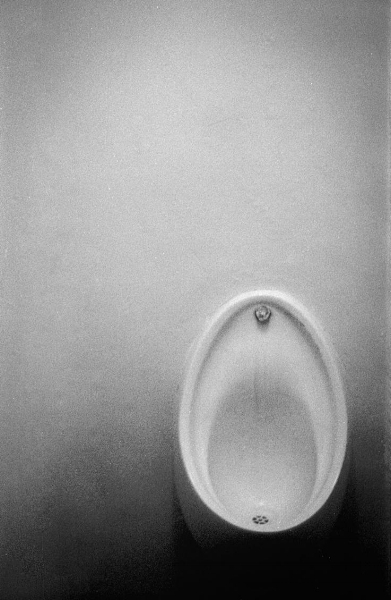 This image of the urinal is an important part of my story and one shot while I was working for an automation company, as a purchasing manager. I spent 9 yrs working at this company and most of the time thinking about photography. In that time as you might guess I spent a lot of time stood in front of it! In 2010 this is where I had a “What If” moment and decided to start the ball rolling and starting my own photography business. Yes I was going to take that “Leap of Faith” we all talk about, but this was a bigger deal in many ways for I have suffered with depression and panic attacks for most of my adult life. So this was going to become a massive personal battle on top of taking that leap. As you can understand I didn’t expect to become a photographer overnight and had to have some kind of other income whilst doing the photography at the start. But in 2011 I did leave my job at the automation company, because I needed to step away from a routine and needed to start challenging myself. I went to work as a contractor overhauling air-conditioning units for trains. This gave me more flexibility in the early days of DW Images Photography, also this role was not a permanent position and could end at any time. Nothing like the motivation and threat of no work to make you go for your goals. Things were working, I had done all of the normal things one does to start a business. Shout about it, Website, social media etc. I was starting to get photography work but not enough for a full time business and as I said the contracting job was not a permanent thing and it did end! At the time I was a completely self-taught photographer, but didn’t want to be known as that guy who picked up a camera and called himself a photographer. "Yes I know some of the world’s best photographers out there are self-taught". But It was important to me that I could offer my clients reassurance that I had a qualification and experience and I was keen to look at the options for further education to take my business to that next level. So I looked at the options of college and university, and at the time MK College had a full ad in the local paper and the course that caught my eye was the HND Photography. So I made an appointment for an interview with the program manager Antonio Longo. I should say at this point I was a mature student of 43 and family man with 4 boys and a mortgage to think about and wasn’t sure if I would be eligible for the course or even the funding. I went to the interview and was welcomed with a very positive attitude and was accepted on the HND with the content of my portfolio and subject to funding. This was just the start of my amazing journey at MK College. In 2012 I did managed to secure a student loan and was ready for my first day of College life. This would be a two year commitment with my only income being from a student loan and with any photography work I was getting. This had now become a massive leap of faith by my whole family. From the first day I never felt out of place even though I was the daddy of my class, I literally could have been dad to all of them. I knew the course was going to be a personal challenge to me as this was the first time I had been in full time education since 1985. But the support from my tutors was second to none, it when came to helping me with the contextual side of the course work. Mind maps, essays, connotation, denotation and annotation are things I never had to do before. When I started my HND I couldn’t write a shopping list let alone an essay, but now I’m sitting to this laptop writing this and other pieces for my own blogs. Also I was given a great opportunity to help and talk to other students about my business, hopefully giving them inspiration to go on and succeed. One of the reasons the Photography HND course at MK College was suited to me, was one of the modules was photography business. This was important because this is what I needed to take my business to the next level, as at the time I had really no idea how to do exactly that. This module was to run the whole of the second year which included Business Planning, Marketing and live jobs (paid and work experience). If I hadn’t done the HND I think I would still be running my business part time, it gave me the confidence to think about not having to find another full time job after college. And that’s what I did, I am now running my business DW Images Photography full time. College gave me a great platform to grow and showcase my work, building a very relevant career path for me in the areas I wanted to specialise. While at college I was getting more and photography work and DW Images Photography was growing. Everything was heading the right way. I graduated in 2015 with a foundation degree distinction and to top it off I was awarded student of the year that year too… I have since been invited back by the college as a tutor to help other students fulfil their dreams of going into photography.